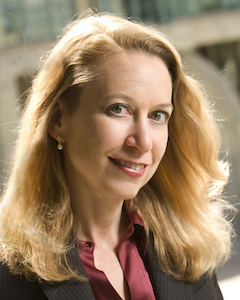 Prof. Hearst is currently President of the Association for Computational Linguistics (ACL). 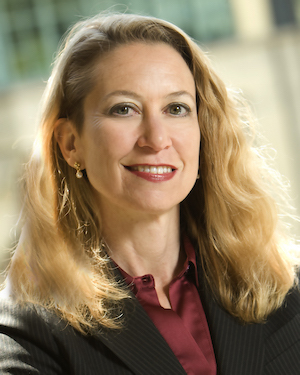 She has served on the Advisory Council of NSF's CISE Directorate and is currently on the Web Board for CACM, member of the Usage Panel for the American Heritage Dictionary, and on the Edge.org panel of experts. She is on the editorial board of ACM Transactions on Computer-Human Interaction (TOCHI) and was formerly on the boards of ACM Transactions on the Web (TWEB), Computational Linguistics, ACM Transactions on Information Systems (TOIS), and IEEE Intelligent Systems.